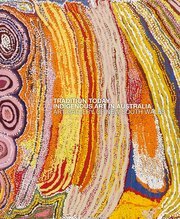 In 1989, Peters moved to Kununurra, where he worked as an assistant at Waringarri Aboriginal Arts, a community-owned Aboriginal art cooperative. He often worked closely with Rover Thomas, the East Kimberley’s most renowned painter and a co-founder of the regional contemporary painting movement. 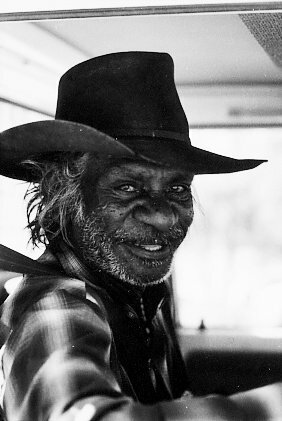 Although Peters occasionally produced small canvases during this period, he did not begin painting in earnest until 1998, after he had left Waringarri to join the newly founded Jirrawun Aboriginal Arts. Since then he has had a series of successful group and solo exhibitions, including the 2000–02 travelling exhibition Two Laws … One Big Spirit , in which he collaborated with artist Peter Adsett. of adult society. As a symbol of the culmination of the individual’s education, in the final panels Peters depicts the artefacts his elders taught him to make and which, before the coming of European settlers, all Gija men needed to know how to create in order to survive.